The most regal dress silhouette is timeless and worthy of a fairy tale. 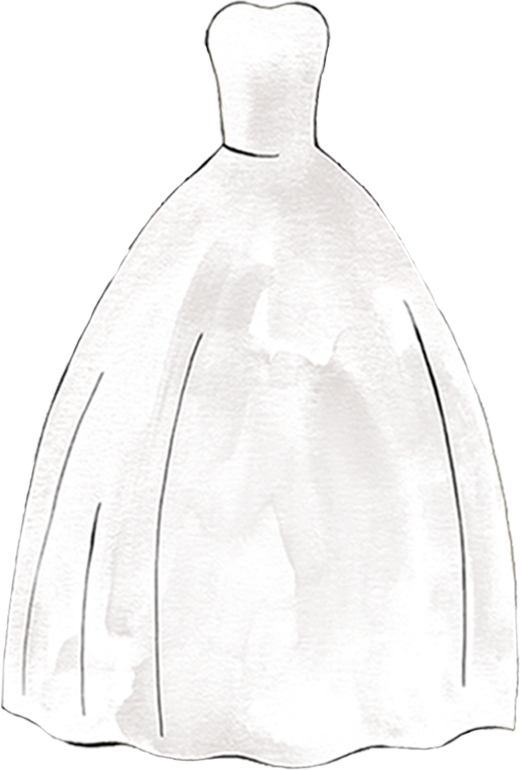 This classic wedding dress shape is a love note to tradition. Brides of all body types adore ball gowns because the contrast between the voluminous skirt and the close-cut bodice draws attention to the narrowest point of your waistline. Thanks to its pouf, a ball gown silhouette can help balance a fuller bustline.